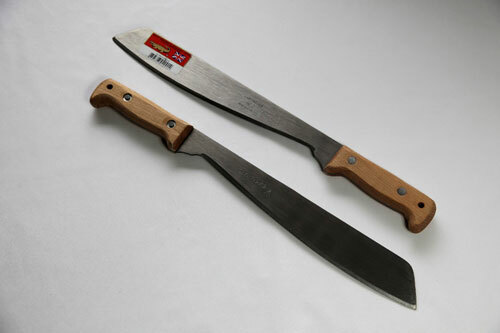 The Martindale Golok No.2 Machete has been a standard issue item for UK forces for many years. 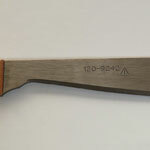 This item is made for the UK Military with the finest British Steel, hot roll forged and tapered for perfect balance and cutting ability. 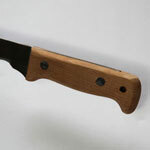 Cross sawn German Beech wood grips are attached to the full length tang by steel rivets and washers for strength and comfort during prolonged use. 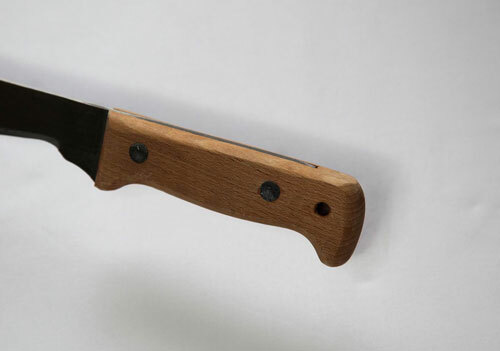 The model we offer is the product improved version, offering a smoother handle profile for long term usage and to reduce the likelihood of blisters on the palm of the hand. Each blade is stamped with the world famous Martindale Logo and NATO stock number so you are guaranteed a genuine Military Grade Golok No.2. 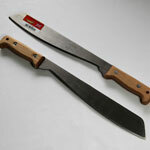 Specially designed sheaths for these Machetes are available here. 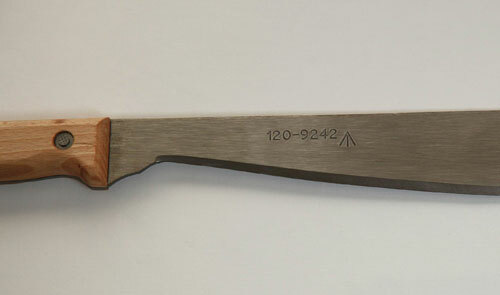 18" overall, with a blade length of 13" and a cutting surface of 12"